There is no better news in the perfume world than the release of a new Calvin Klein perfume. Just in time for Christmas, Encounter suggests just that: a mysterious, seductive and very masculine encounter, thanks to the intoxicating envelopment of aromas such as mandarin, cardamom, pepper, cognac, rum, jasmine, oud, cedar and musk. Inspired by Lacoste’s iconic polo shirt (whose piqué texture is reproduced on one of the bottle’s sides), the “crocodile” perfume is equally appealing. The perfume starts off with ginger, cardamom and black pepper as its top notes; followed by rooibos and green mango which make up the perfume’s heart notes; finishing off with notes of Acacia wood and benzoin. A captivating perfume to give that special man this Christmas… whichever color you decide to choose (the L.12.12 collection also includes the Vert, Blanc and Bleu fragrances). Dynamic and daring, the most recent perfume by Custo Barcelona is a breath of fresh air, with its notes of bergamot, mandarin, pink pepper, patchouli, musk, hedione and woody nuances, craftily combined to create a perfume filled with positive energy… which lucky guy is going to receive this perfume this Christmas? 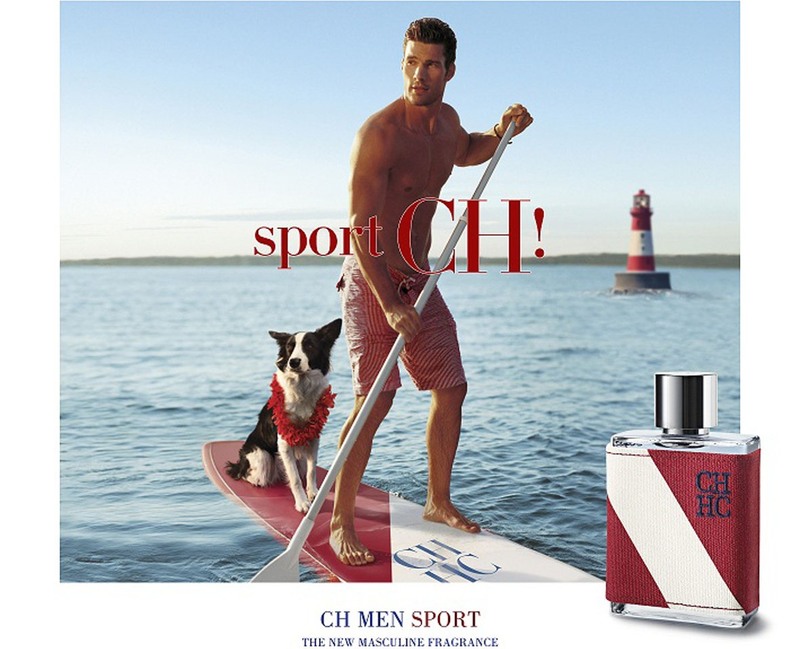 Sport inspired masculine perfumes are always a huge success and Carolina Herrera’s most recent fragrance is no exception! 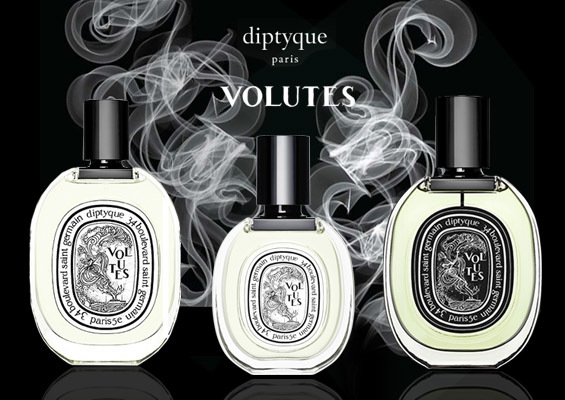 Be seduced by its aquatic notes, grapefruit and bergamot, all of which are potentiated by the aromas of Szechuan pepper, juniper and clary sage, culminating with such masculine fragrances as sandalwood, oak moss and vetiver. CH Men Sport suggests the great outdoors, contact with nature and simply being in love with life… this Christmas, give all this and more, inside a perfume!